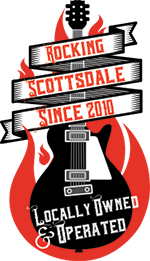 This position provides support to Scottsdale Music Academy. 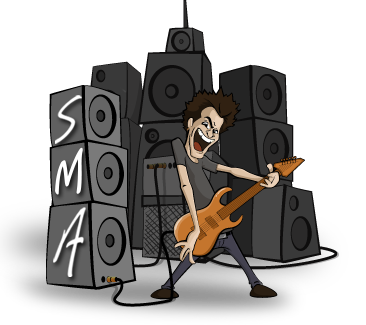 • Provide exceptionally high quality customer service and maintain the culture of Scottsdale Music Academy. • Assisting parents and students on the phone and at the front desk in person. conflicts do not occur. Rescheduling cancellations and make up classes. • Schedule and coordinate shows/performances/camps. Work with venues to establish events and maintain relations. • Monitor deadlines and assure that they are met. teachable, flexible, and excited to grow. • Patience and understanding for how to handle difficult situations. • Ability to perform significant climbing, stooping, kneeling, reaching, standing, walking, pushing, pulling, lifting, grasping and repetitive motions (e.g., running microphone cables, moving pianos and organs, lifting keyboards, mixers, cases and speakers up to 70 pounds, standing for an hour or more during a live event, etc.). • A working knowledge of both Mac OS and Windows operating systems and computers. • A basic understanding of common instruments and music. • Ability to learn new software and technology quickly and adapt to the rapid changes that come with music and related technologies.